LivaNova offers a comprehensive cannulae portfolio designed specifically for the small aortic arch of pediatric patients. 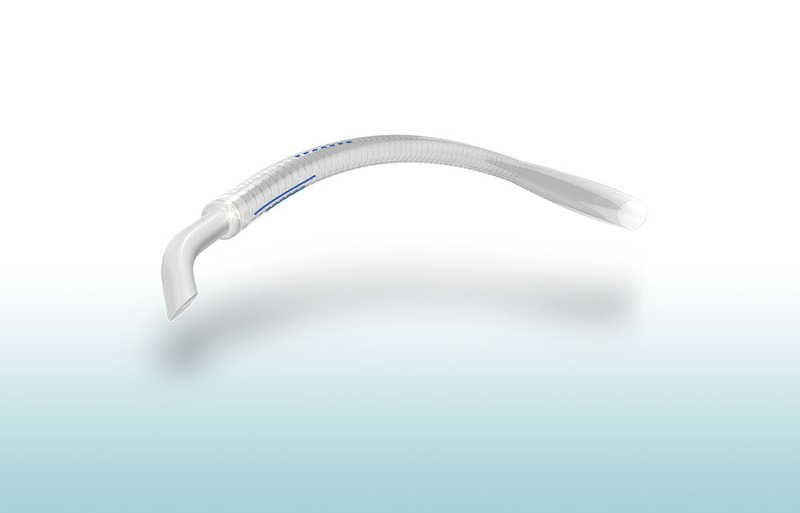 With our curved tip aortic arch cannulae, the tubing is clear and transparent for better visibility, and designed without plasticizers for improved biocompatibility. A variety of configurations are available. This includes curved or straight tips, a 135 degree tip for better centralized flow, tubing with or without wire reinforcement and connectors with optional luer lock. Versions without connectors can accommodate ¼” or 3/16” tubing to fit all extracorporeal tubing sizes.